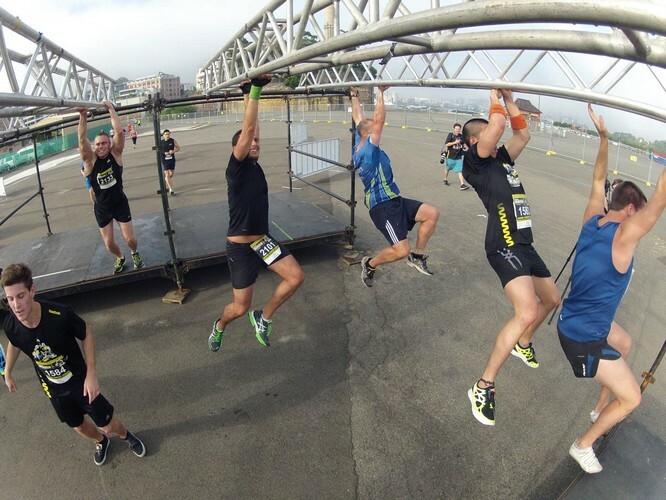 Join the global phenomenon that is Urbanathlon. 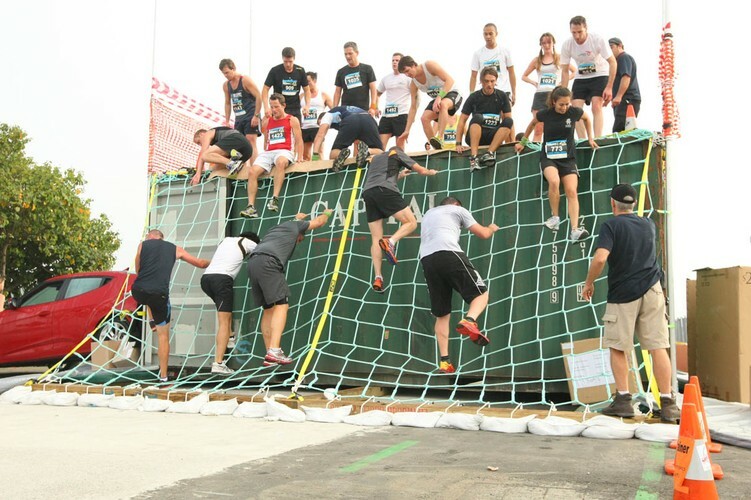 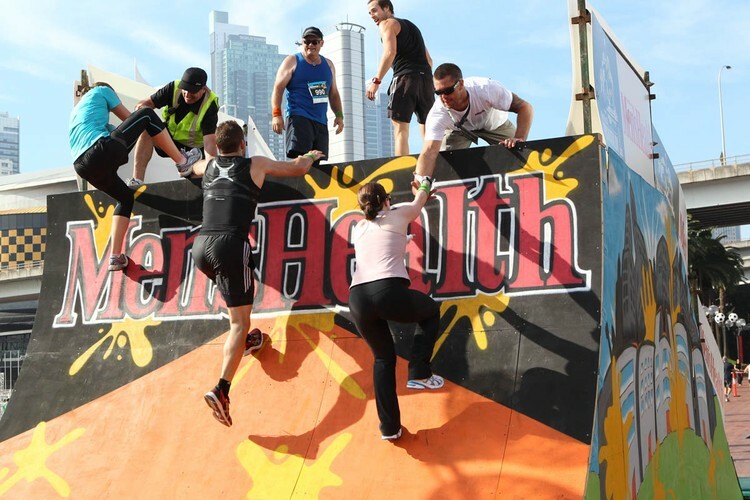 Tackle 10 gruelling obstacles and take on 11 kilometres of challenging course through Sydney’s and Melbourne’s city streets. 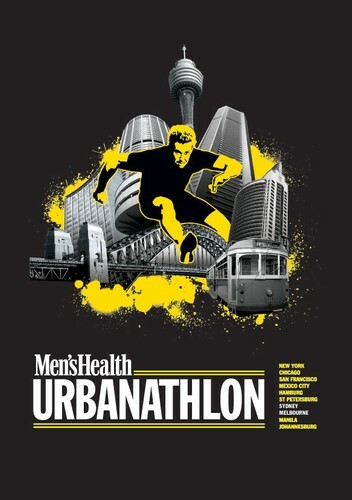 The 2013 Urbanathlon will be bigger than ever, with the event being staged in both Sydney and, for the first time, Melbourne.